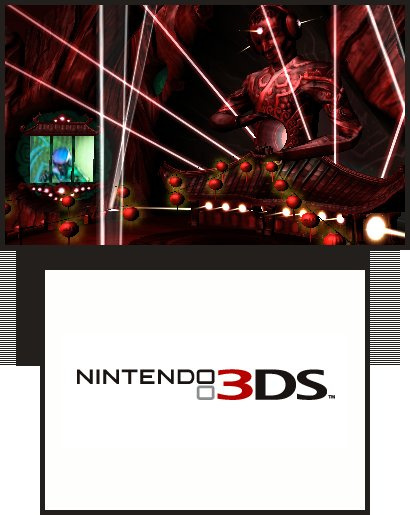 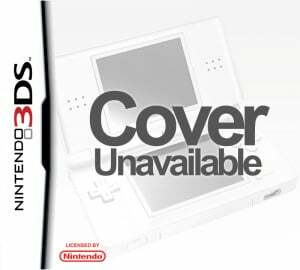 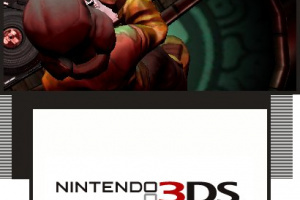 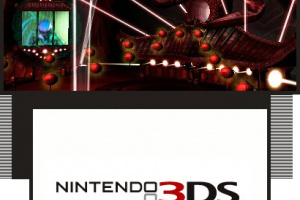 This title was announced at E3 2010 as planned to hit the 3DS sometime during its lifespan. 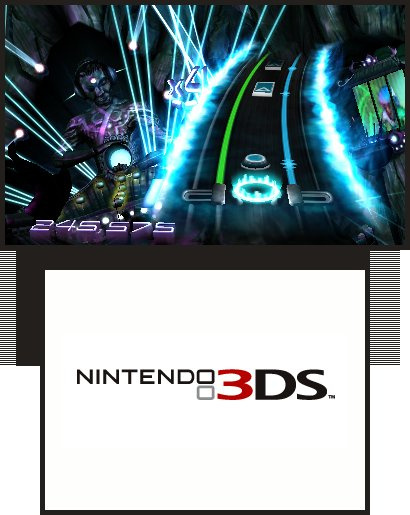 However, in February 2011 Activision discontinued the Hero series, effectively cancelling DJ Hero 3D. 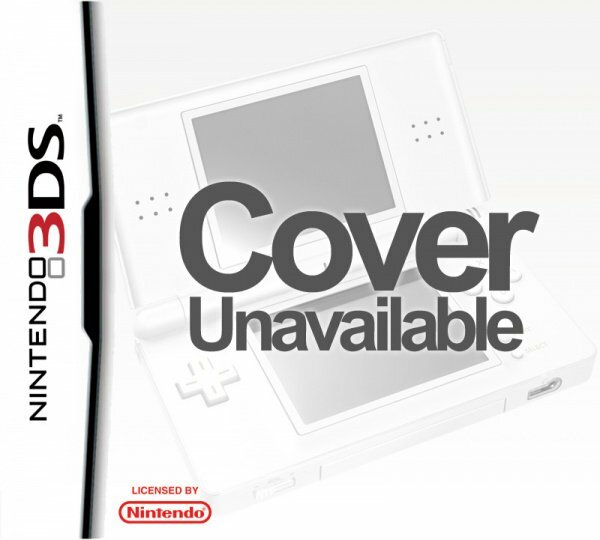 It seems like an unplayable game on a handheld, much less the 3DS. 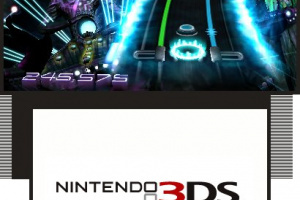 And why would it be more playable on the psp or ipod touch or zune, Rally? 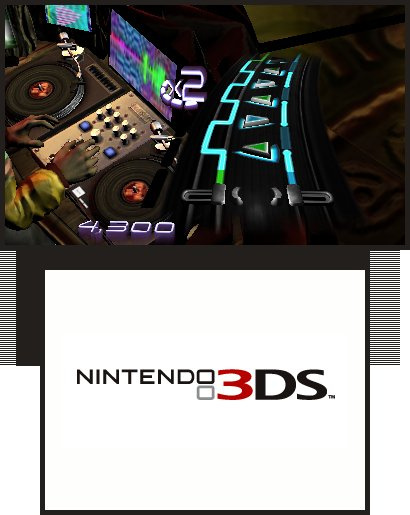 To play you probably scratch a record on the bottom screen while watching the notes on the top screen. 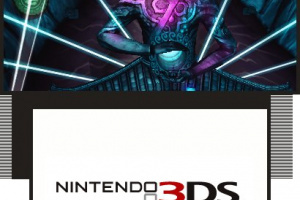 Well, looks like we won't be getting this anymore. 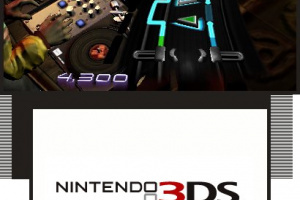 R.I.P Guitar Hero - DJ Hero. 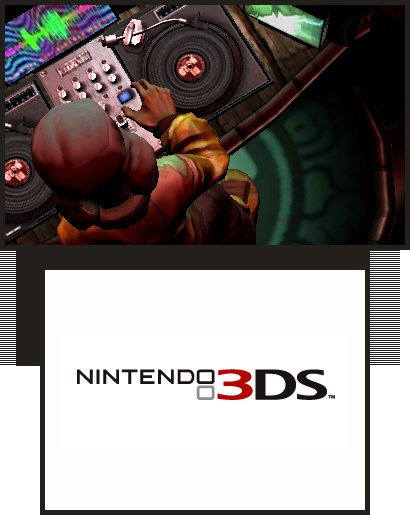 Everyone that likes dj hero well its cancelled so dont worry! 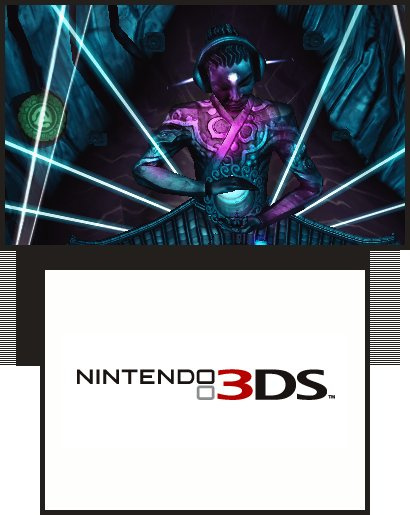 The main reason I got a 3ds, oh well, Kid Icarus is awesome too, hopefully along with Smash Bros 4 and Fire Emblem.